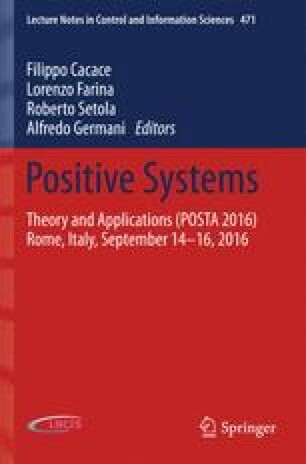 In the chapter continuous Fornasini-Marchesini type model containing partial fractional-order derivatives described by the Caputo definition will be considered. General solution formula to the state-space equations of the model will be given. Using this solution formula the positivity of such system will be analyzed and the conditions under which the system is internally positive will be derived. Considerations will be illustrated by numerical simulations. This work was supported by National Science Centre in Poland under work No. 2014/13/B/ST7/03467.